How Far is Le Lexuz Stoneview? 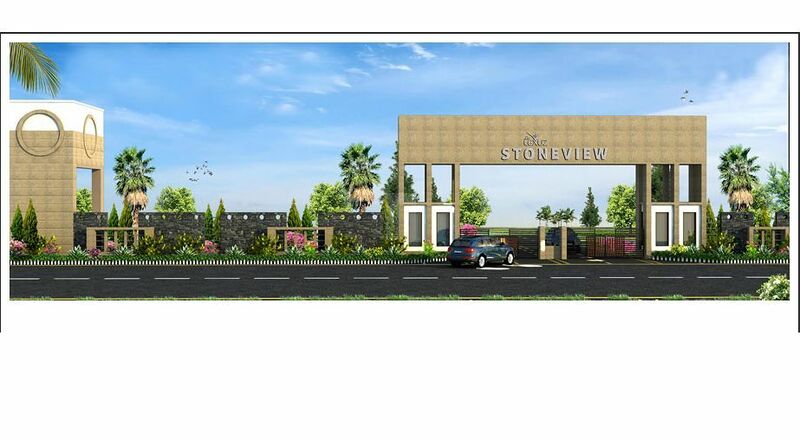 Le Lexuz StoneView is an integrated residential community located close to Bangalore International Airport. This project is a Hebron Properties initiative. Surrounded by vineyards and landscaped gardens, this plotted development is spread over 20 acres and is a Bangalore International Airport Area Planning Authority (BIAAPA) Approved, “A” Khata project. The community consists of 202 sites and is a mere 15 minute drive from Hebbal Lake and to Bangalore International Airport. It also hosts varied plot sizes catering to all market segments. Hebron Properties Pvt. Ltd is promoted by Koshys Group, a reputed name with decades of experience in Real Estate. Today, Hebron Properties Private Limited is one of South India's leading developer & promoter of Villas, Residential and Commercial Properties. We are headquartered in Bangalore, with agents offices all across the Globe. We have a uniquely diverse multi-domain portfolio that covers Villas, Residential, Commercial, Property development, Developers of Apartments, Architects services, Interior Designing and various services required for residential, commercial and other units. Our projects extend across several major places in Bangalore. Our focus primarily lies on building homes in strategic locations. Our homes not only boast of unique architectural designs that appeal to the discerning buyer but also guarantee spectacular returns to the investor. With variable finance options and a variety of projects, owning that dream home is now simpler than ever before. Our quality and attention to detail with respect to luxury have earned us considerable repute in India and beyond our shores. Our sound business model is only fortified by our professional approach to project management. Our compounded annual growth rate have continued to impress even during trying market and business cycles. In the process, Hebron Properties Private Limited is now an established brand that stands tall when it comes to trust, reliability and innovation.